Genwa Moroccan Lounge and Restaurant will take you to a world of bright colors, elegant fixtures and delicious authentic Moroccan cuisine. 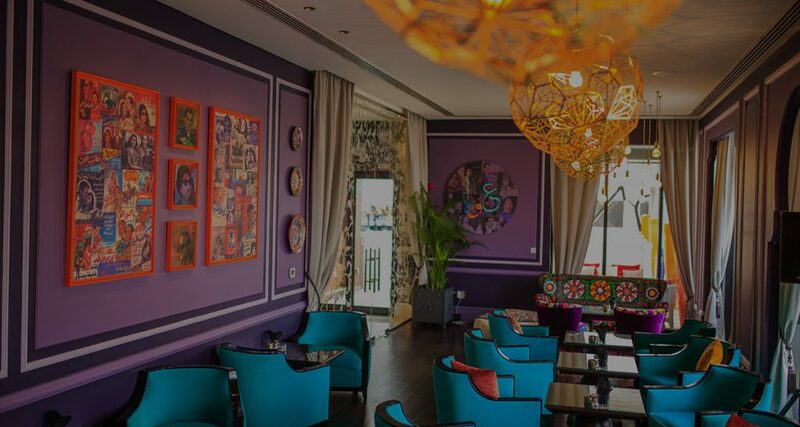 Adorned by beautiful abstract paintings and portraits of famous celebrities in the Arab world, this cool hangout place will not just relax you, it’ll surely give you Instagram worthy photos too! Spend time with your friends at our gorgeous outdoor lounge while enjoying your favorite shisha—the ambiance, the venue, scrumptious food and friendly service are just the right ingredients for a perfectly spent time.